We are always looking for people interested in coaching a netball team at Deep Creek! If you are keen to offer your support, we would love to hear from you. 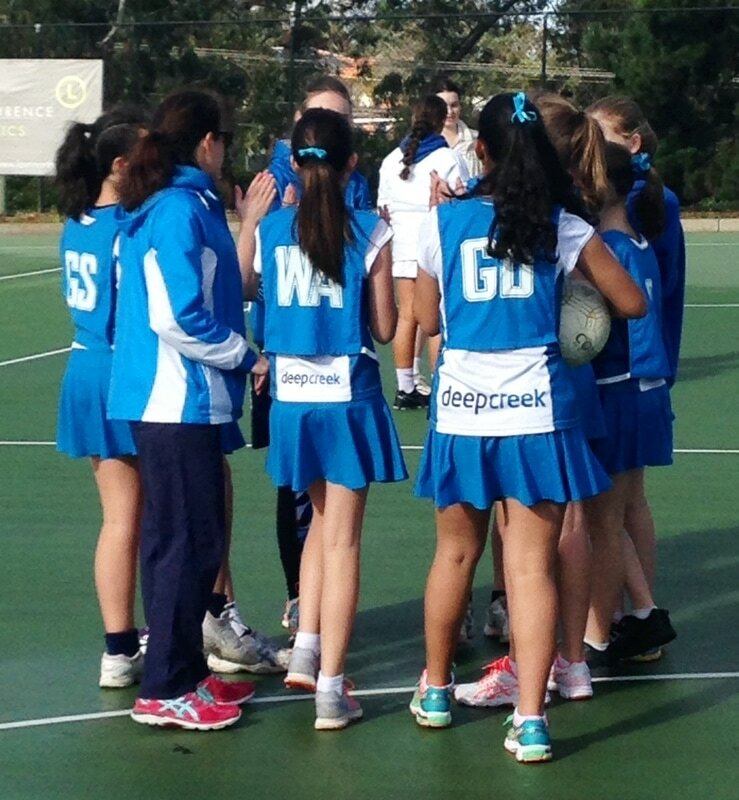 We provide access to and pay for coaching courses and workshops, as well as Netball Victoria registration. As a thankyou, coaches also receive their or a child's club fee FREE for that season! If you are new to coaching you may like to be an Assistant Coach, where you are placed with a mentor coach as an introduction to coaching. Email us at deepcreek.netballclub@hotmail.com if you have any further questions, or complete the interest form below.